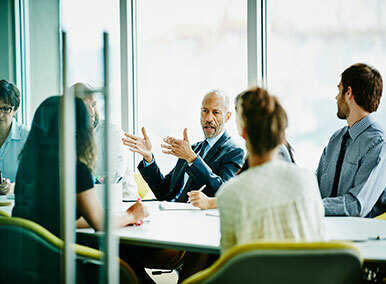 The JAMS Employment Practice Group includes retired federal, state trial and appellate judges and former litigators who have years of dispute resolution experience and are adept at managing the emotional and legal aspects of sensitive employment matters. Find JAMS Neutrals Specializing in Employment Dispute Resolution. Our neutrals augment their deep subject matter expertise and comprehensive knowledge of federal and state case law and statutes with extensive, ongoing training in ADR and developing jurisprudence. 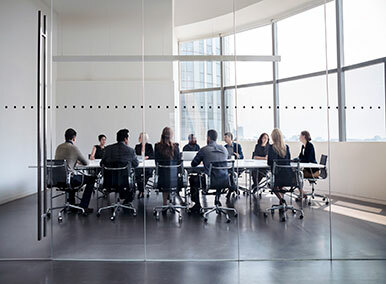 The mediators and arbitrators in our Employment Practice Group have handled countless employment matters of all types and sizes, ranging from single plaintiff cases to large class and mass actions. Allegations of gender discrimination, sexual and racial harassment and retaliation brought by administrative staff against a professional office. Pre-suit mediation of employee’s racial and religious discrimination claim against a national fast-food operator for its alleged refusal to accommodate plaintiff's request for time off to attend prayer meetings. 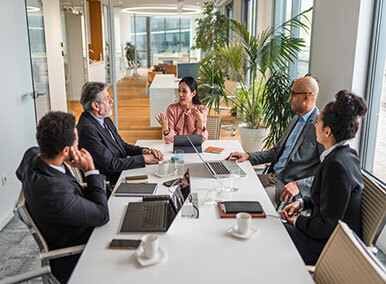 Allegations of disability discrimination and Employee Retirement Income Security Act (ERISA) violations brought by a manager who returned to work following a stroke and was terminated. Americans with Disabilities Act (ADA) claim brought by a warehouse employee alleging wrongful discharge and refusal to provide reasonable accommodation. Lawsuit alleging sexual harassment brought by the EEOC on behalf of an employee of a fast food restaurant. Complex case involving the rights of a chief executive officer under his employment contract in alleged breach of fiduciary duties. Interpretation of an employment contract as well as allegations of theft of trade secrets involving an executive who left his high tech employer to work for a competitor. Cases in the video game industry involving allegations of employee raiding and resulting theft of trade secrets giving one company an alleged unfair competitive advantage. Pre-dispute mediation of a potential 100-member wage & hour class action suit against a healthcare facility. Case settled; damages included California state labor code and Private Attorney General Act (PAGA) penalties. National wage & hour class action against a clothing manufacturer in which the 6,700- member class sought damages related to improper classification and failure to pay for overtime and rest periods. Case involved protracted negotiations and settled two weeks into trial. Nationwide wage & hour collective action with nearly 30,000 members alleging that a global provider of inventory services to a number of major retailers violated the Fair Labor Standards Act (FLSA) and New York and other state laws in its compensation practices. Arbitration involving select plaintiffs’ claims from a wage & hour collective action. Each arbitrator rendered separate opinions, which together were used to extrapolate settlements for all plaintiffs. Action brought by the admissions representative of a for-profit trade school who claimed wrongful termination and alleged retaliation for complaining about the school’s violations of federal law. Case in which the executive director of a nonprofit claimed whistleblower status under common law and state statute for termination following alleged dispute over the organization’s funding practices.